Embracing responsibility as financial decision-makers. Most women likely to manage household finances. We all have the chance to help support empowered women – especially if you're one of them. 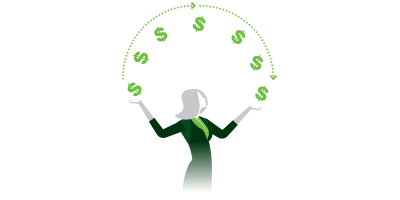 Women are taking ownership of money matters, asking tough questions, and making the choices that are best for their financial situations. To best support them, the insurance and financial services industry should recognize women as the financial powerhouses, decision-makers, business owners, executives and empowered consumers they are. 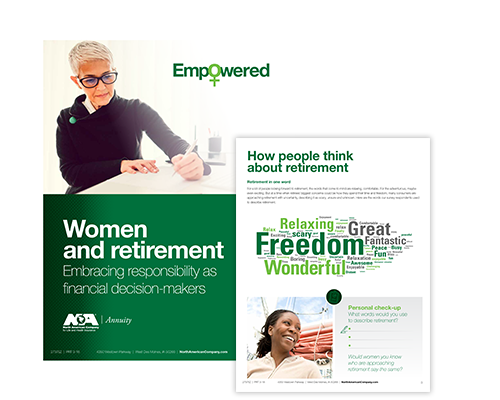 It's in that context that we created Empowered – our findings after talking to hundreds of women (and men as a benchmark) – to learn more about how they handle money matters, their thoughts on retirement, and if/how they like to work with financial professionals. 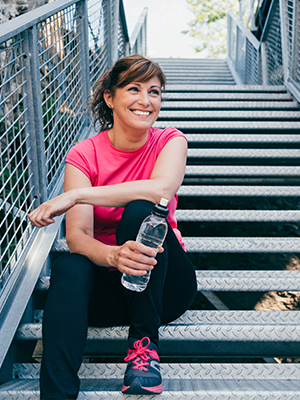 Read on to see what the latest research on women and retirement has to say. We asked women about their retirement concerns, and heard they're most concerned about sustaining their savings and being able to afford and enjoy retirement. When asked about preparing for retirement, the majority already had plans in place. More than 70 percent of the women we surveyed have a retirement plan in place. Perhaps you know them - prepared and empowered - and maybe you're one of them. Another 17 percent of women responded they were somewhere in the process of planning. Three percent of respondents answered that it's on their to-do list to start planning shortly. Six percent of women we talked to admitted they have not started planning for retirement. The remaining two percent said they were unsure or preferred not to specify. I want to be able to care for my parents, and I'm afraid I won't be able to afford it." The Empowered survey highlighted differences in confidence levels between men and women and shined light on what could make women more confident. Survey respondents were asked to rate how important saving for a variety of needs in retirement was. Females were more concerned across the board, and significantly more concerned about saving for emergencies and mortgage/rent expenses than males. Click to see what men were more concerned about. We asked survey respondents where they go or have gone to learn about retirement savings. We found significant differences between men and women in many categories, with men noting they turned to their financial professional, online resources, and previous experiences for information. The three resources women used most to learn about retirement savings are below. Interestingly, 56 percent of women cited their employer as a place to learn about retirement. Roughly 50 percent of respondents said they turned to a financial professional for retirement guidance. Friends or family came in as a third resource for women at 34 percent. We asked survey participants to evaluate how confident they felt with their current retirement plan, on a scale of 0-10, with 10 being extremely confident. For those with low confidence who did not have the help of a financial professional, they were asked what, in general, would help them feel more confident. See what respondents with a financial professional said. Consumers with low confidence who had a financial professional were asked what that agent or advisor could do to help them feel more confident. Get the complete Empowered white paper today.